1) Sun pouring into my living room. 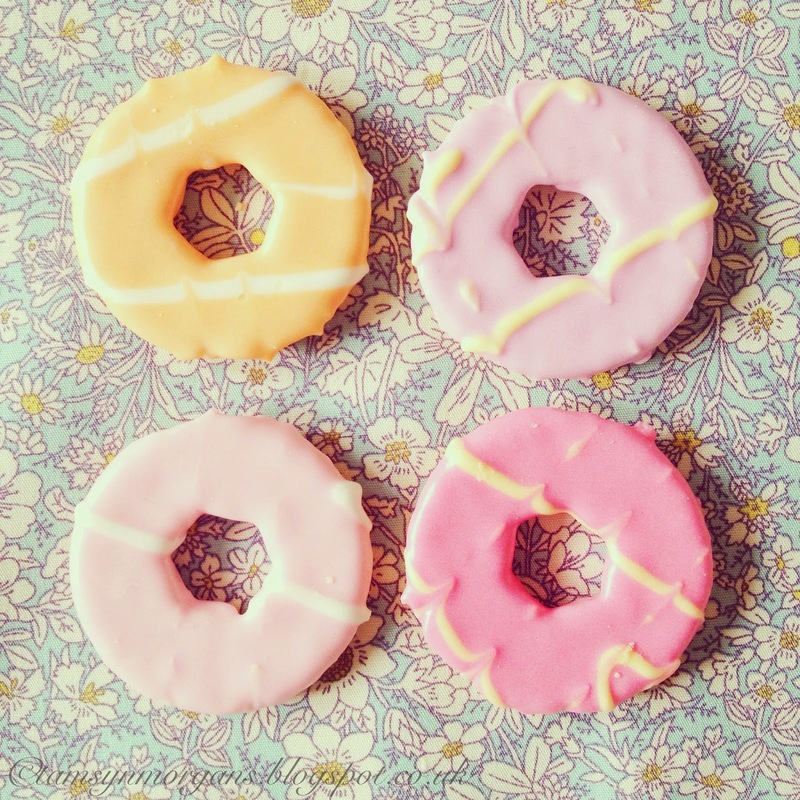 2) The children chose these party ring biscuits in the supermarket, I forgot how pretty they are! 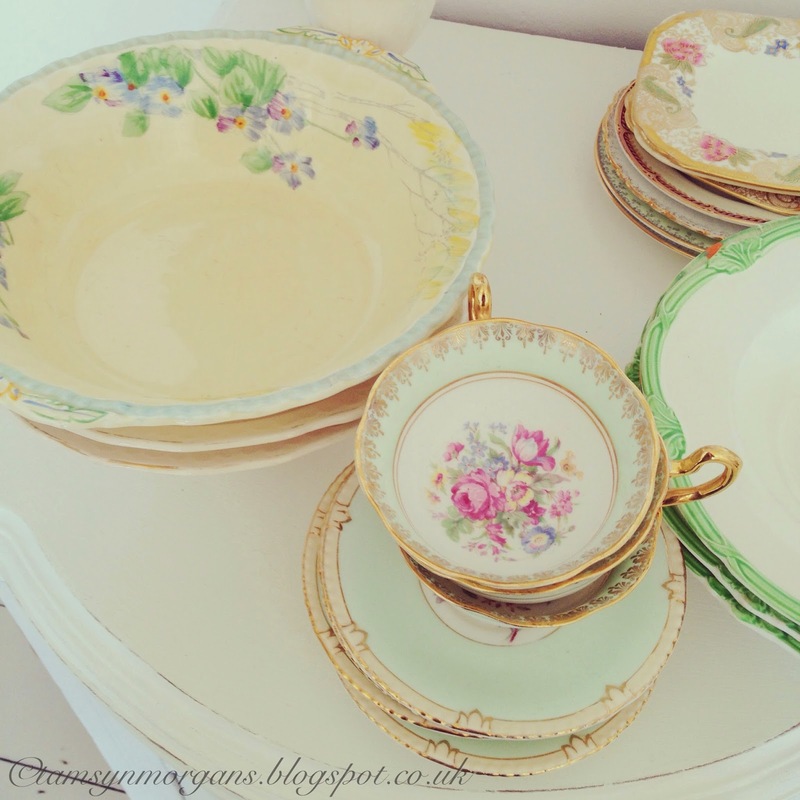 3) I unpacked some more of my china over the weekend. 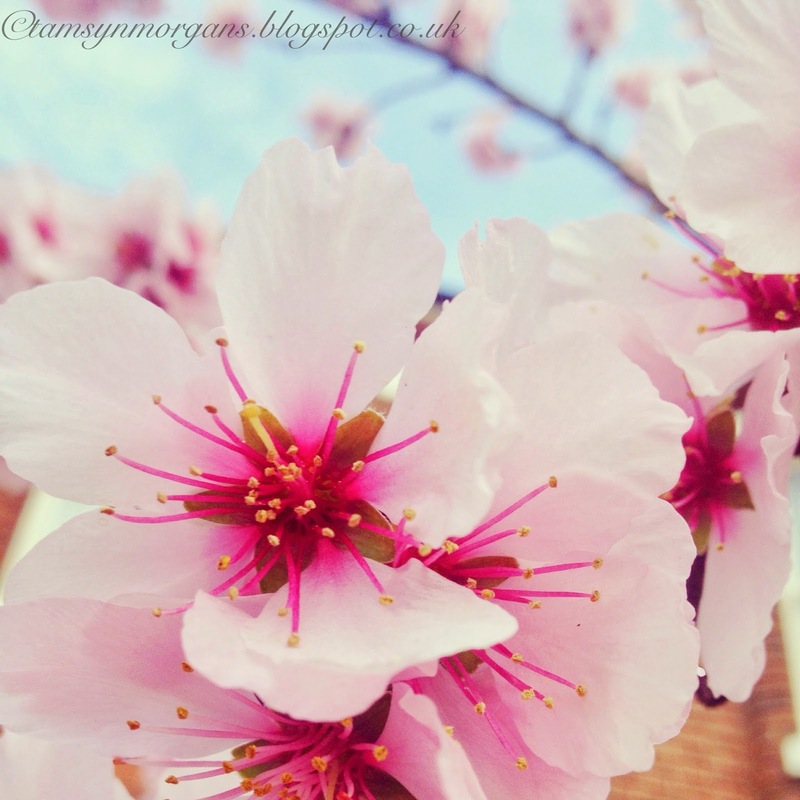 4) Peach tree blossom outside my friend’s house. 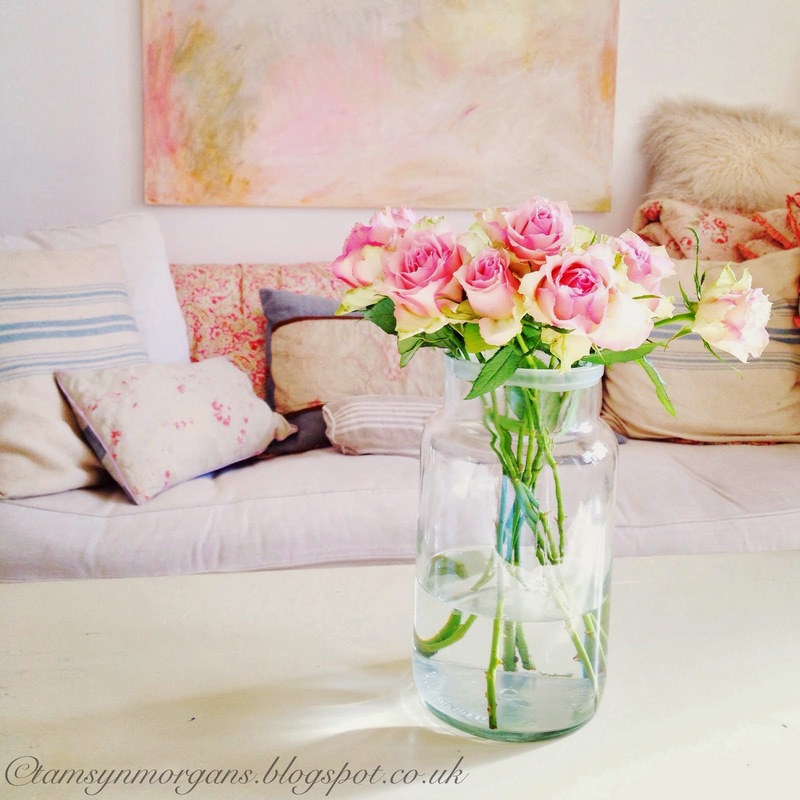 Lovely – I'm enjoying these shots on instagram too!